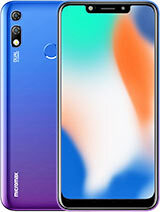 this phone is very nice phone because not camera very good n all feature is very nice and price is very nice. 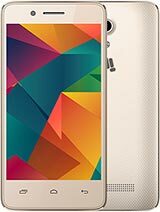 can anybody tell me which phone is best to buy from canvas magnus and canvas 2.2 ? 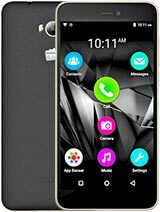 How is this phone ? 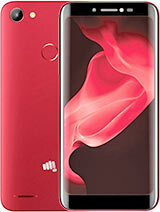 is micromax a114 canvas 2.2 is worth able in all ways comparing with its cost? please tell. Anonymous, 26 Dec 2013hi dineshraaja can u please explain me what TFT LCD display and IPS LCD display....and whic... moreHi,Both TFT & IPS are based on LCD technology,TFT which is thin Film Transistor & IPS is In Plane Switching. there would be more color reproduction & great viewing angles on IPS LCD when compared to TFT. Does it beats A76? Can u pls tel me the advantages? 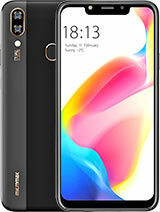 Hellow friends i purchase this phone as on 25 th december 2013.this phone all specification are best but camera are not good because camer zoom quelity not good. you clic a picture use zoom picture are not clear. all over phone is best. I am using this phone from 2 weeks. No problem at all. No hang ups. Superb camera quality. Good battery back up. Much better than other phones in this range. Have not faced any problem yet.